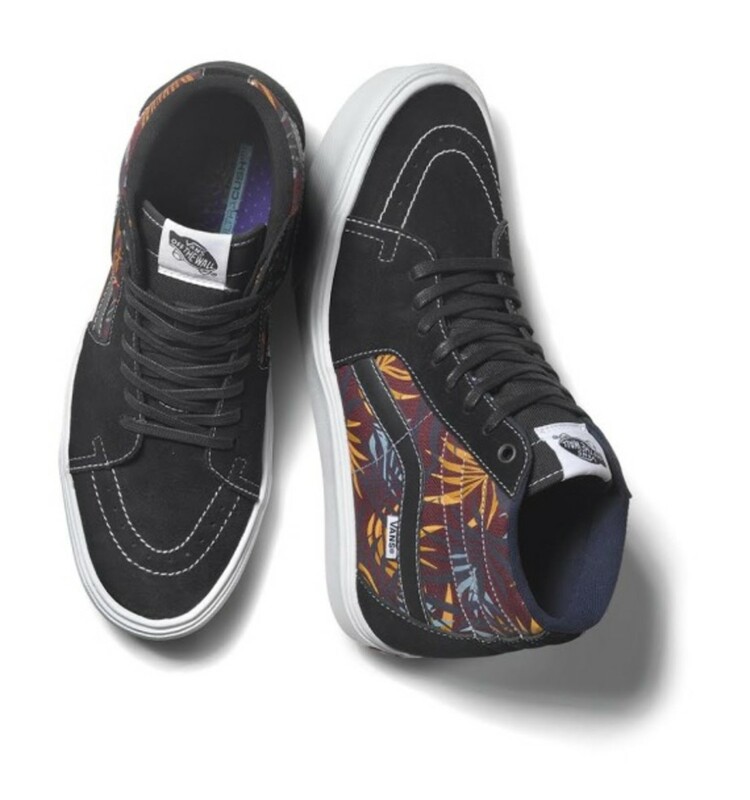 For the 2014 Holiday season, Vans LXVI delivers the Classic Lites collection, a fresh take on some of their most iconic shoes. 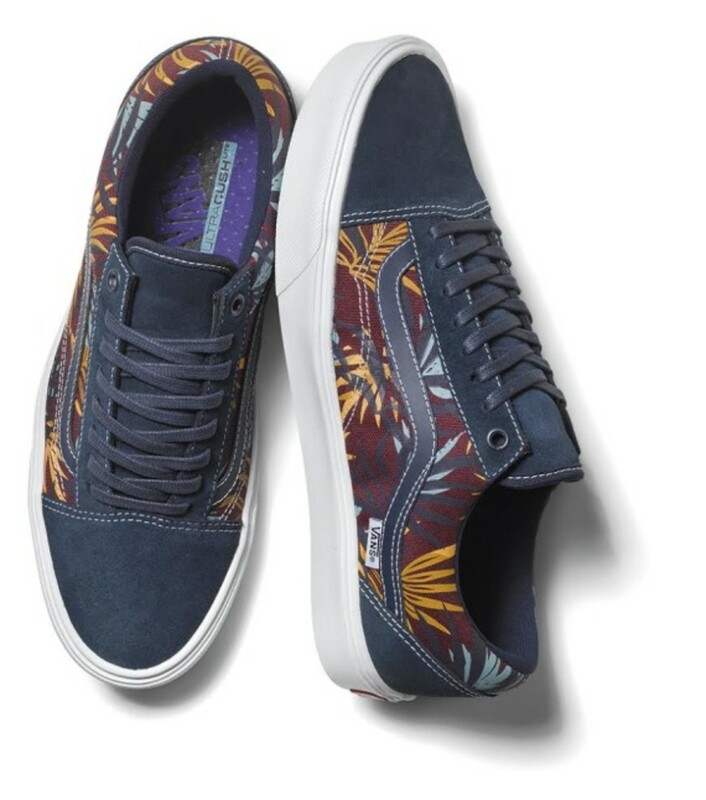 Similar to what we saw earlier this month with Vans California&apos;s Floral Mix pack, this offering will introduce the Authentic Lite, the Old Skool Lite and the Sk8-Hi Lite in some new prints, including an all-over floral palm leaf pattern and an intricate printed reptile motif. 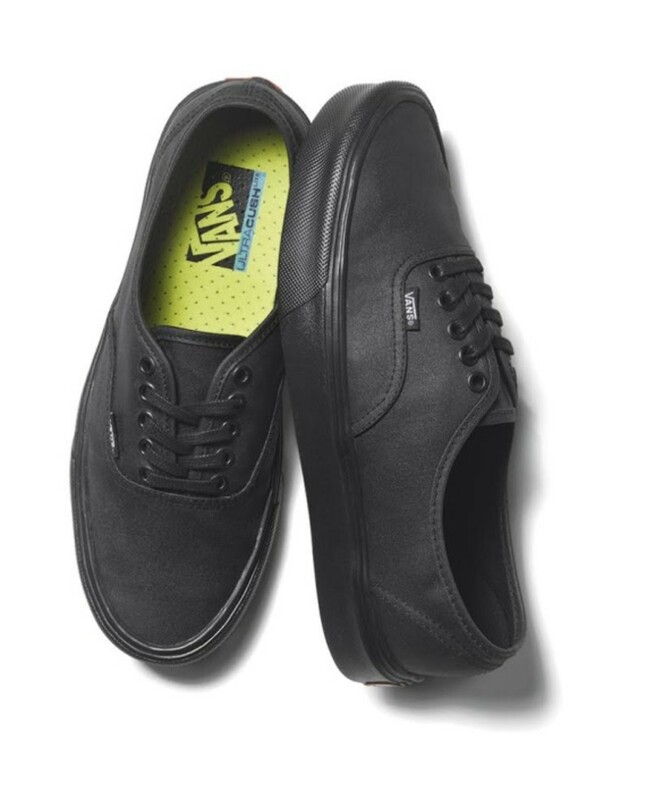 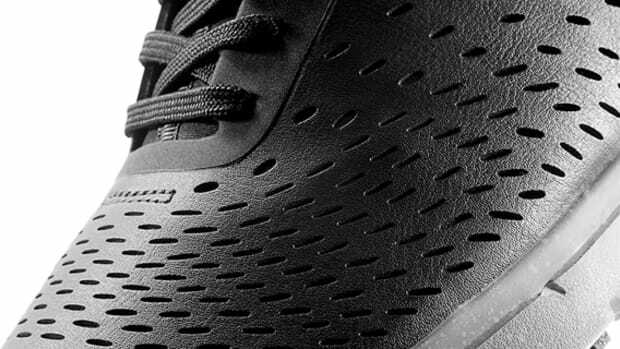 In addition, the Authentic Lite will be released in an all-black colorway with waxed canvas uppers, giving it a light, but sturdy construction. 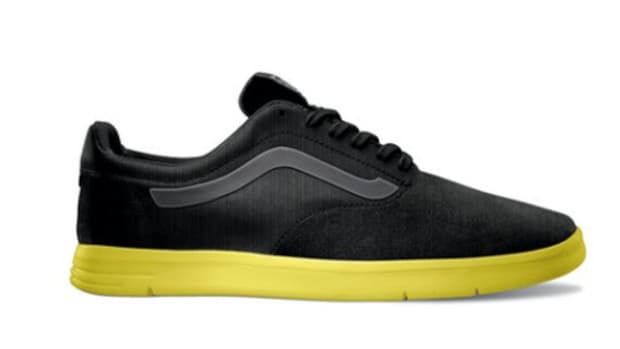 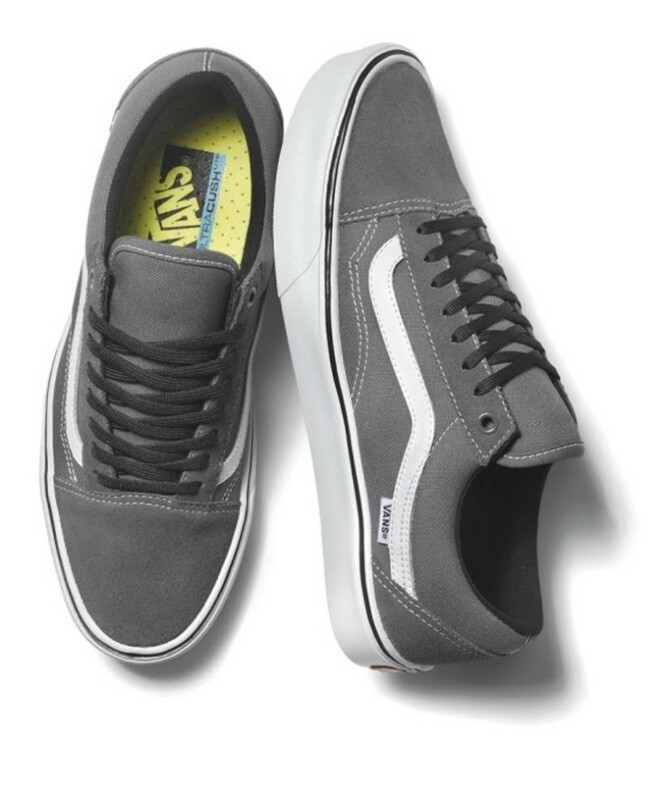 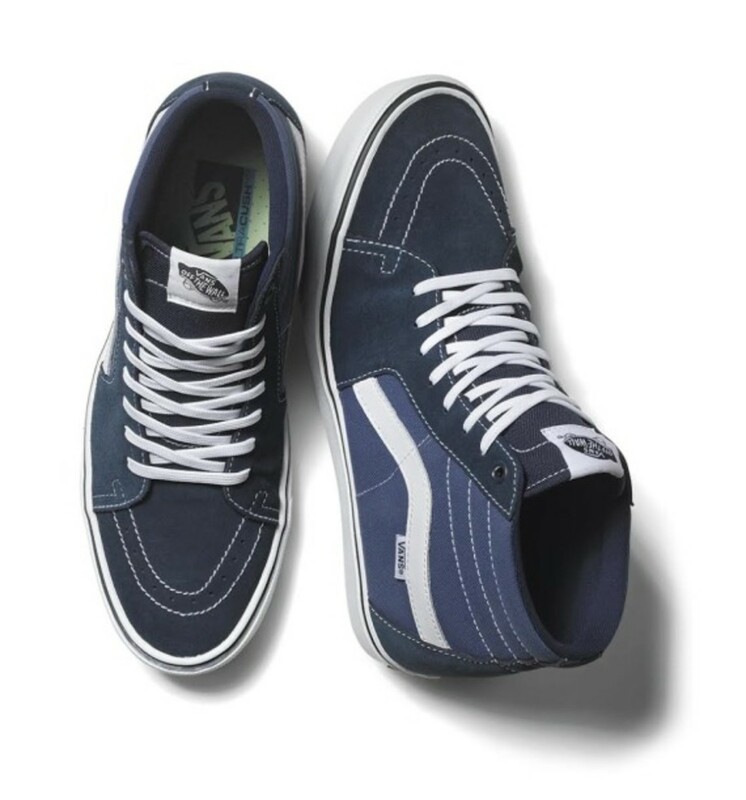 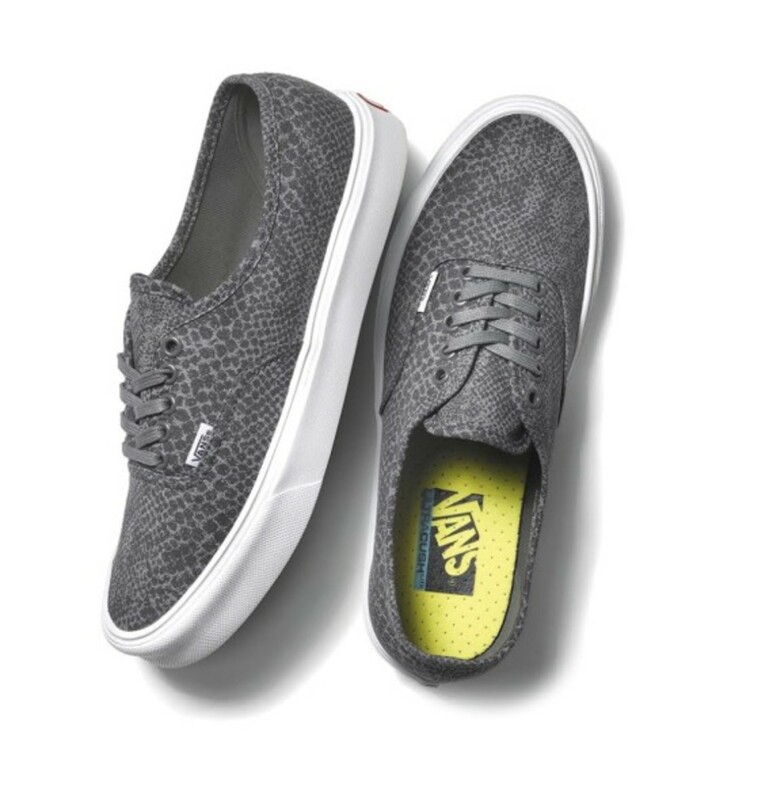 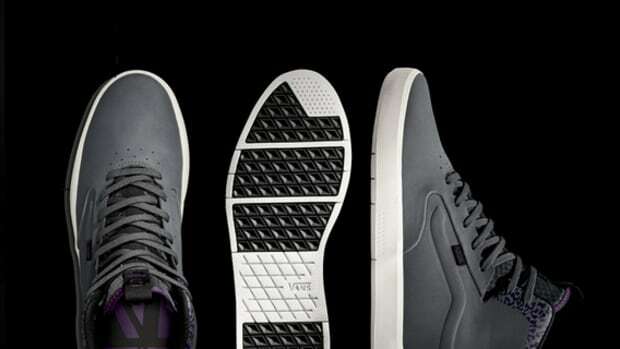 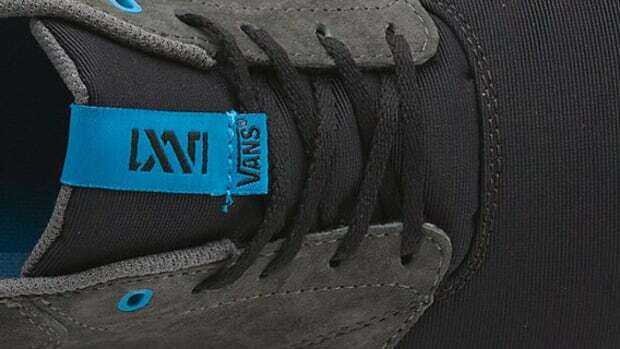 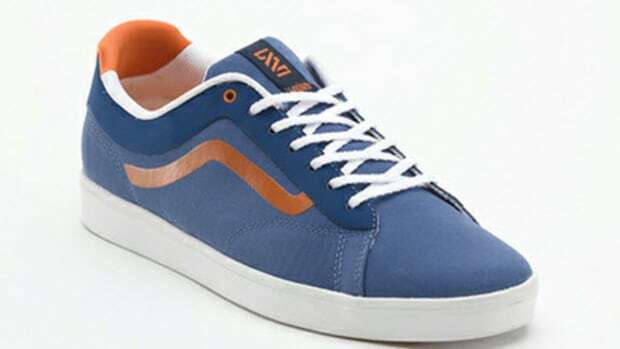 And if patterns aren&apos;t your thing, the Old Skool and Sk8-Hi will be coming in Charcoal and Steve Navy, as well. 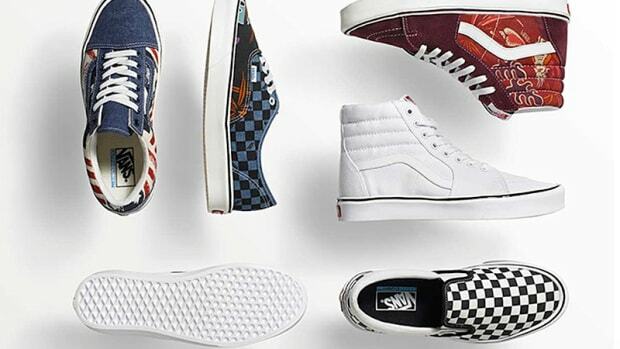 The Vans LXVI Classic Lites collection is available now online and in stores at select Vans LXVI retailers.